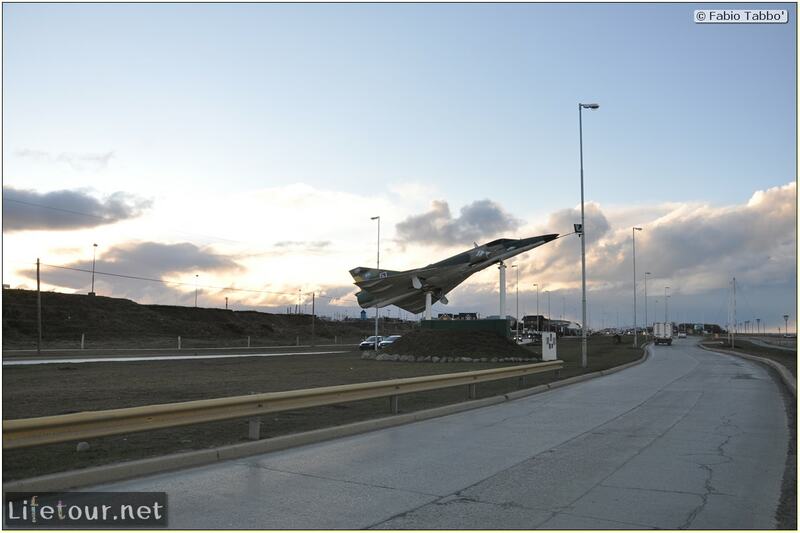 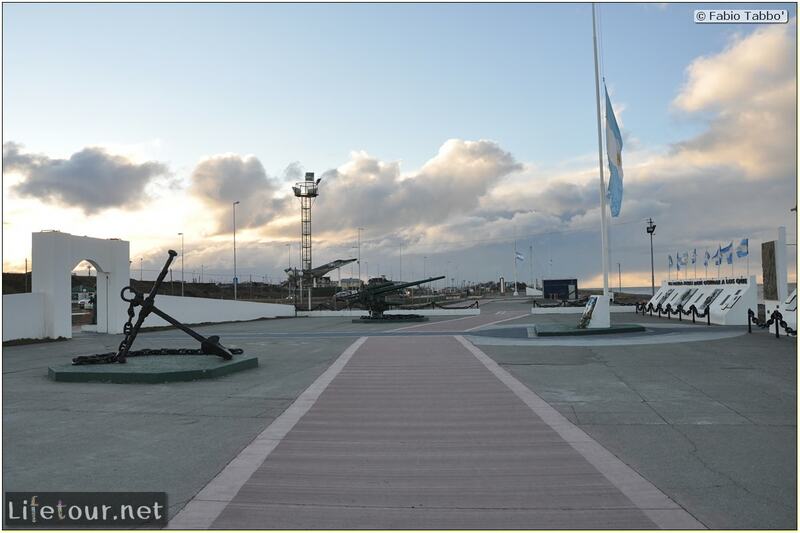 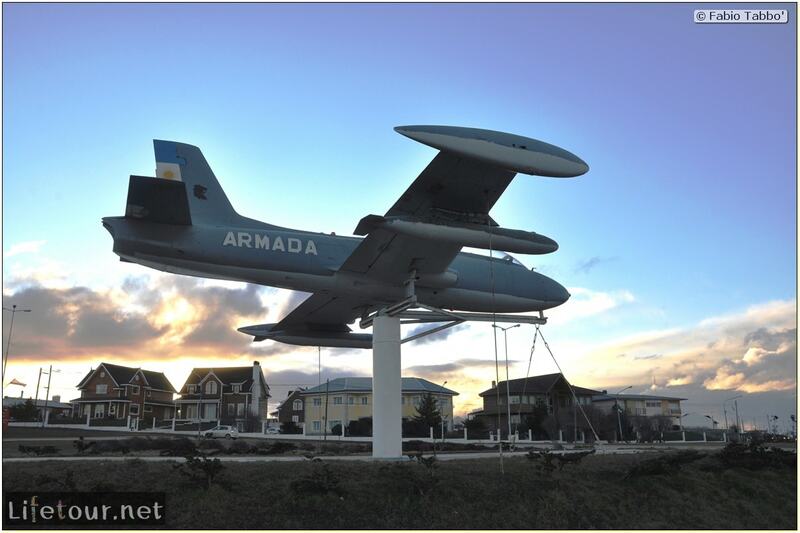 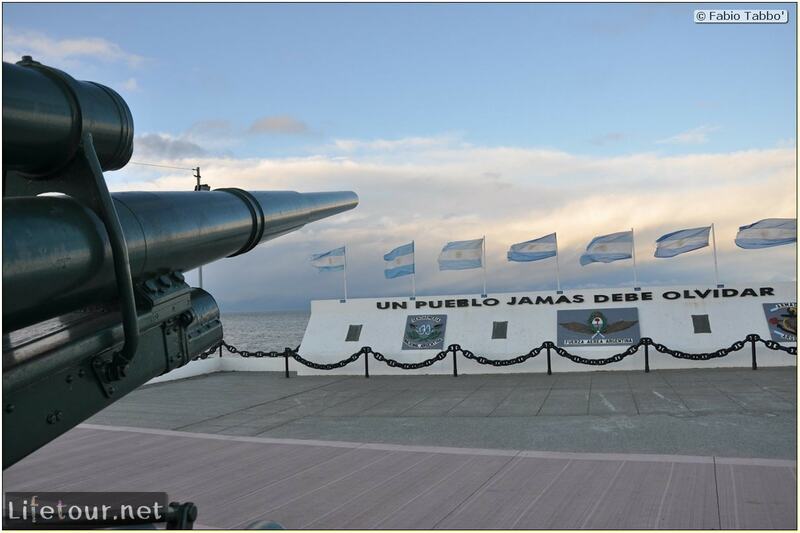 The Monumento a los Caídos en Malvinas ("Monument for the Fallen in the Falklands"): a commemoration of the lives and sacrifice of all those who served and died in the South Atlantic in 1982. 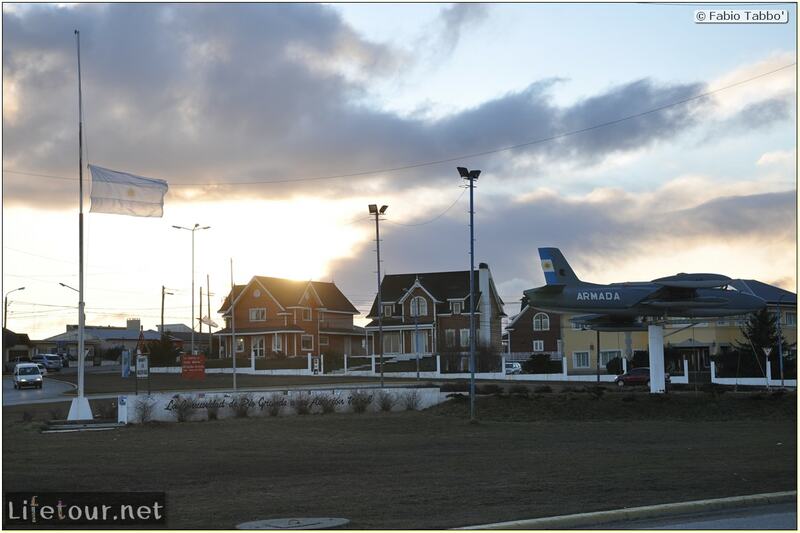 The main point of interest of the city. 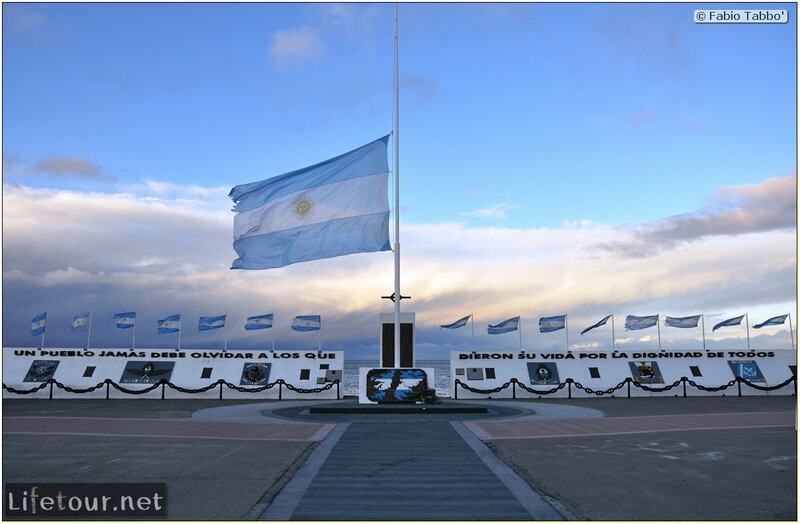 The Falklands war is still an open wound in the area, you might not want to show off your UK passport or your Margie Thatcher T-shirt.